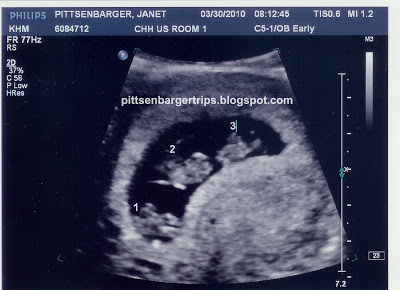 PITTS TRIP'S: the Pittsenbarger identical triplets saga: 6 Years Ago Today! It is still amazing to me! It does not seem so long ago when we got the news and now here they are at 5.5 years! May I ask which twin is the oldest and youngest?